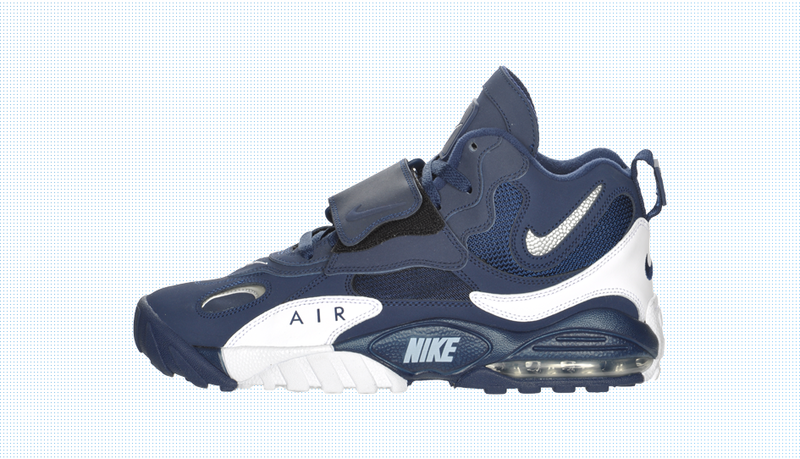 Hall of Fame QB Dan Marino broke records and owned the field in the 90s while wearing the Nike Air Max Speed Turf. The shoe, which was initially made for the gridiron, has finally returned in several fresh colorways for casual wear. 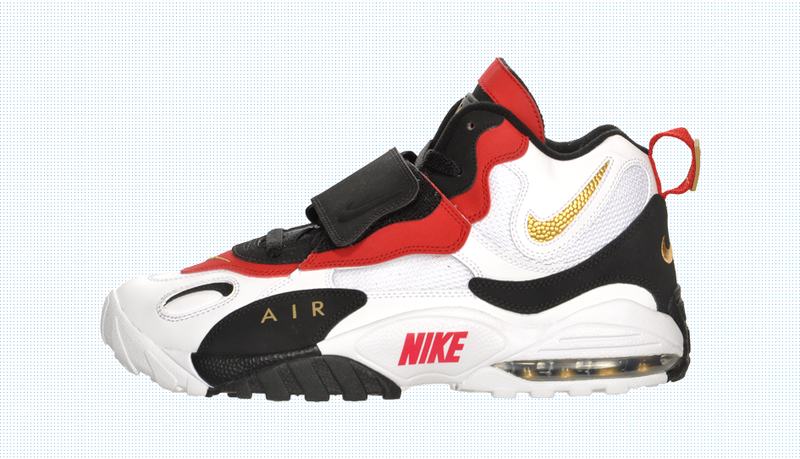 The Air Max Speed Turf features a leather upper with midfoot strap for an ultra secure fit. Nike’s Max Air unit and waffle-patterned outsole institute stability and traction. Whether you’re on the field or on the stroll the Speed Turf is a winner. Are the Lakers For Real?